Where Do You Get Your CBD Oil? A few years ago, most of us had never heard of CBD oils. Now they’re a household name – cannabis products have become so useful in the treatment of modern health conditions that it’s become common to talk about somebody’s personal source for these natural products. CBD oils help with all sorts of common medical complaints. They can help to alleviate migraines, help heal overworked muscles, and even ward off certain kinds of cancers. They can help with eye conditions, as well as a range of mental health issues. Millions of us take CBD oils as a natural way to supplement and pursue better health. But just like with any product, we have to first look at what’s on the shelf. We have to figure out where to get a product that we’ll probably be ordering dozens of time over a period of years. That means doing your homework. Just like with any other kind of commercial niche product, everybody’s getting their CBD oil from different places. A whole host of vendors clamor for your attention. The thing is, not all vendors are equal, as most savvy shoppers know. Some of them offer great products at competitive costs – others wholesale from sketchy places and throw in huge markups. You don’t often get the chance to test the product before buying – and that results in some disappointing sales. Look for CBD oil merchants who take the “purity pledge” – the pledge to deliver the highest quality products and sell natural oils without a lot of chemical contaminants. It’s not a formal thing – it’s just a common-sense commitment to customers that what they get is going to be worth what they paid. At CBD Gurus, we are proud takers of the purity pledge. We would never send customers contaminated or adulterated products, partly because so much of the value of cannabis oils is their natural production. Compare this to the horrible practices you hear about in the olive oil industry where shady merchants mix rancid or low-quality oil in with the good stuff. Don’t you wish you could get higher quality olive oil for cooking? Apply that same discrimination to your process when shopping for CBD oil. 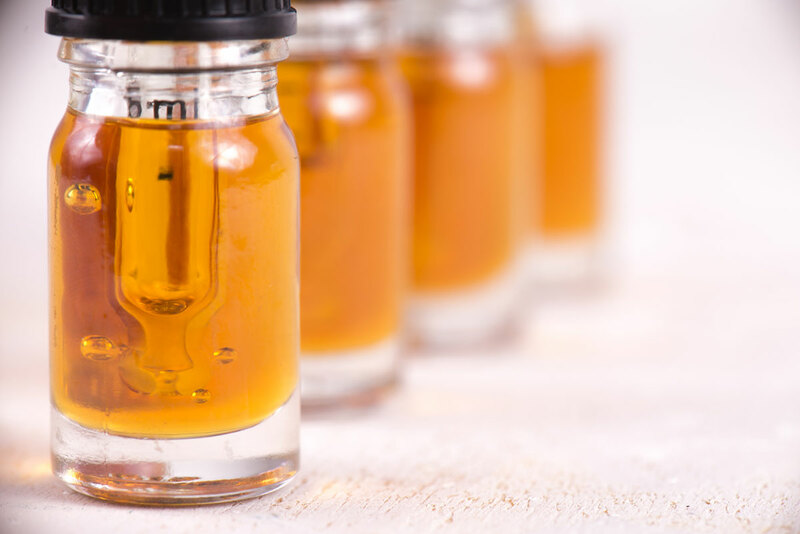 Take a look at what we offer in terms of 100% pure CBD oil products, and you won’t have to worry about whether your source is on the good or bad list. Check out everything we have available on our modern e-commerce web site to get the best products for your unique long-term health goals. Our products come from naturally grown American hemp that’s made without using a lot of toxic pesticides or herbicides. Green growing, and a high commitment to quality, give our customers peace of mind about what they’re buying. 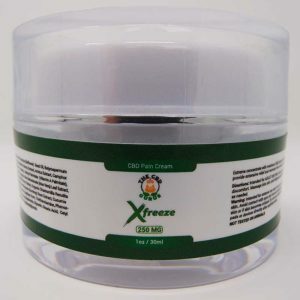 Get concentrations of 500, 1000, 1500, and 4000mg of THC free CBD oil to enjoy the power of cannabis in your life!